Ever since J.J. Abrams was announced as the director for Star Wars: The Force Awakens, we've known someone else would have to direct Star Trek 3. For a while, writer Roberto Orci was set as the director, making it his directorial debut. However, for unknown reasons, Orci was let go as the director (read that article here). Since then, Paramount has been looking for a new director in order to meet their 2016 release date, and it looks like they have have found it. 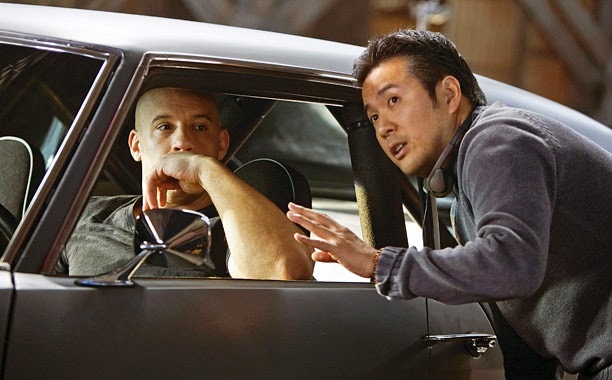 It's being reported that Fast and the Furious director Justin Lin will be helming the film. While I'm not too familiar wih Lin's work, I do know he can direct action well, which is good for the new direction of this franchise. When a franchise switches directors for their third film (Iron Man), it can sometimes feel like an abrupt tone change, but I don't think that will be the case here. Orci will still be involved as a writer and producer and Abrams will still produce, so hopefully this film can be just as good as the previous two. What do you think? Is Justin Lin a good fit? 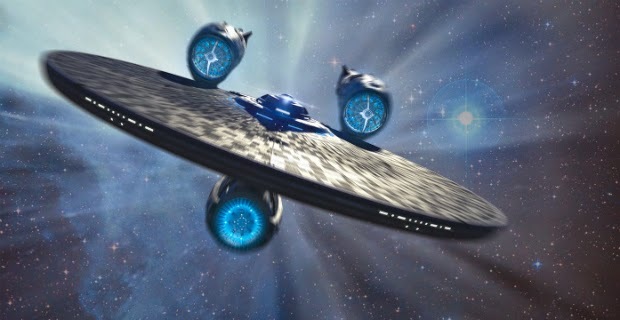 Are you excited for Star Trek 3? Leave your thoughts in the comments section below.